Antti is a producer, songwriter and a multi-instrumentalist based in Helsinki, Finland with a background in jazz, nu-soul and funk. Having produced several albums in these genres, he has since shifted to more mainstream pop, urban and hip-hop. Antti is an extremely musical producer and his unique sound blends his background with the current urban and pop sounds. Antti has recently worked, for example, with Phoebe Ryan (Columbia) and Marty James (Jason Derulo, Enrique Iglesias) in the US, as well as written & producer for TWICE (JYPE, South-Korea) and GreeeN (Germany). In Japan, Antti has worked closely with one of the top management companies LDH and, for example, the Japanese artist Sayaka Shionoya. Style, edge and energy. Alisky is a compelling mix of charismatic electronic and urban music. The 22-year-old Finnish producer / DJ has created a prominent and enigmatic sound where groove & rhythm are everything. 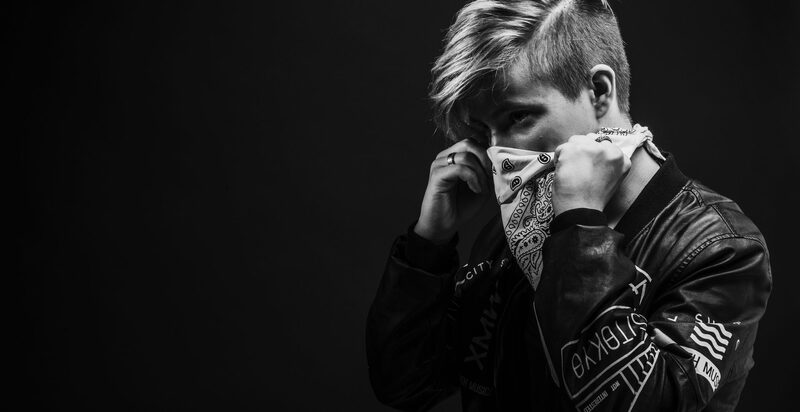 Coming from the world of SoundCloud, Alisky started his artist journey as a member of an international artist collective Caps Lock Crew, and has since released music on labels such as Buygore & Bass=Win, while eventually signing to Warner Music Finland and it’s Etenee Records imprint in 2017. In the summer of 2018, Alisky released his debut single ”Traces” with IOLITE, paying homage to his dance music roots. Following up in the November of 2018, Alisky demonstrated his versatility with ”Plan B” featuring Laudic, by exploring a more intimate and urban setting. Still, these are but the very first pages of what’s to come with Alisky. 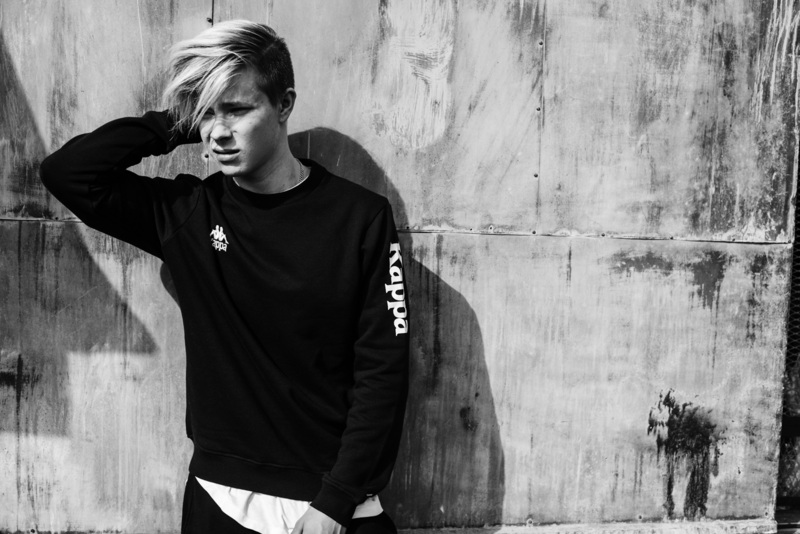 The 19-year-old producer Alex Mattson signed with Sony Music & Ultra in 2016. His first singles “UFO” and “Forget You” have streamed over 13 million and had extensive radio play in Finland and Baltics. The 3rd single, “Good Kids”, is currently out and growing traction at record speeds. In addition to his artist career, Alex also produces for other artists. 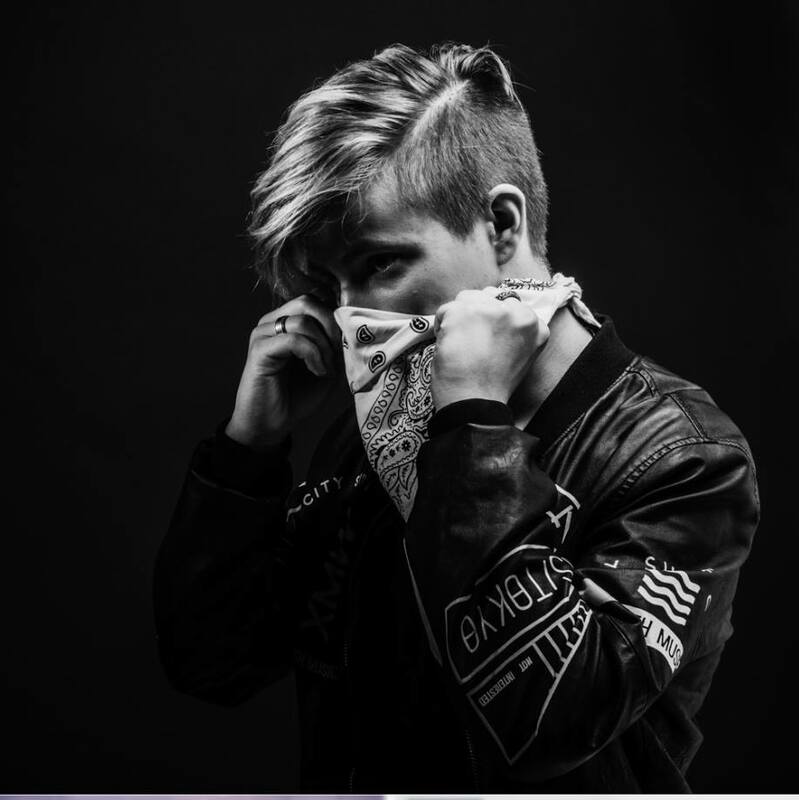 Most recently Alex co-write and produced the song “Ring Ring Ring” for the super collaboration between Isac Elliot, the Finnish teen pop sensation and Mikael Gabriel, the most popular Finnish hiphop artist. Kyösti is one of the most successful writers of the past few years. He’s had over 30 singles released only during the last 2 years with many of them reaching platinum and gold status. He has co-written for example such megahits as ”Pämppää” and ”Maradona” for Teflon Brothers and ”Levikset Repee” for Sini Sabotage. Moreover, he has had several releases internationally, for example in Germany, Korea, Japan etc. Kyösti is also part of the DJ artist duo Bang for The Buck. 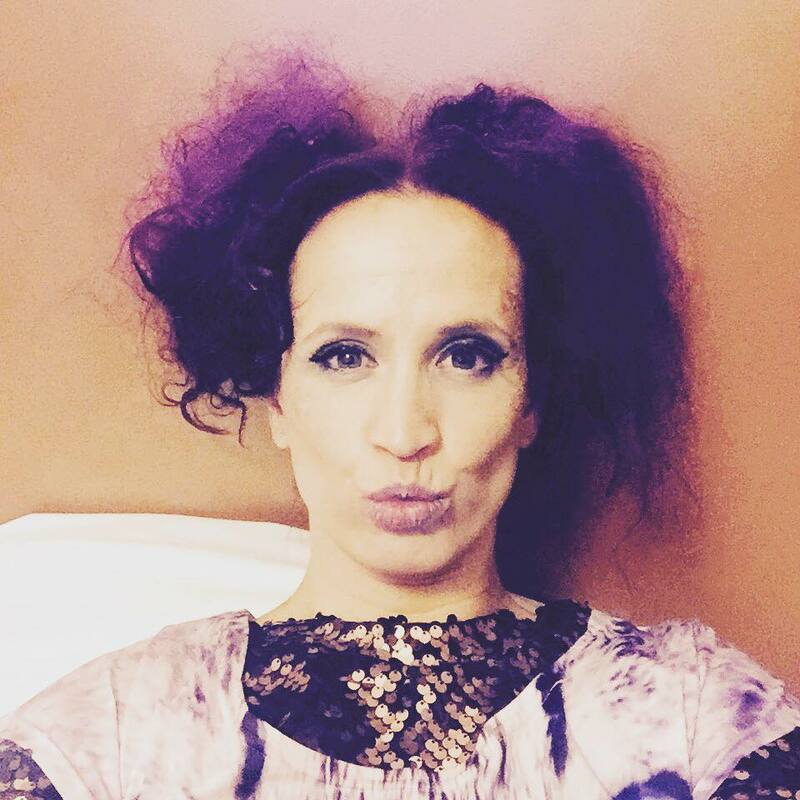 Maija is a legendary Finnish songwriter and artist whose career spans over two decades and has sold over 300.000 albums and has won 5 Emma Awards (Finnish Grammy). She’s an exceptional songwriter and has won the Eino Leino Award as well as TEOSTO Award for her songs. Amongst her work for others are the 1st single ”Siniset tikkaat” for the Finnish superstar Kaija Koo as well as the single ”Kaikki mussa rakastaa kaikkea sun” for Anna Abreu. 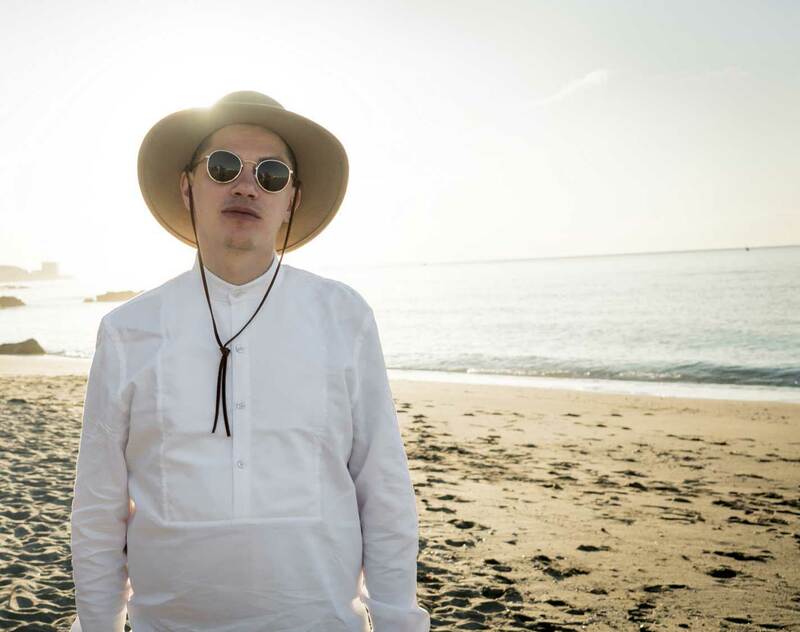 Nopsajalka is a Helsinki based artist, musician, writer and producer – one of the true pioneers of Finnish reggae and hip-hop. Besides his solo career he’s known from the bands Elokuu, Soul Captain Band and Kapteeni Ä-ni. Since 2012 Nopsajalka has written and performed eight Top-20 radio-hits, whereof four with Elokuu and the latest four as a solo artist. Nopsajalka also writes and produces for others. Kasmir (Universal) aka Thomas Kirjonen is an artist with an incredible voice as well as an amazingly talented songwriter. As an artist, he has hit gold and platinum status with his songs and the debut single ”Vadelmavene” was awarded the Song of The Year 2014 Emma Award (Finnish Grammy). Thomas also writes for others and has had cuts, on top of Finland, in the US with The Pentatonix and tyDi and Michael Schulte in Germany.